Welcome to Aspire’s leading health blog, where you find the latest articles from Bangkok’s leading personal trainers, nutrition coaches and fitness professionals to help you get in great shape and be the best version of YOU! Who is in charge of the Aspire Youth Training Camp? What do we do believe in at the Aspire Youth Training Camp? Who is the Aspire Youth Training Camp for? What do we do at the Aspire Youth Training Camp? 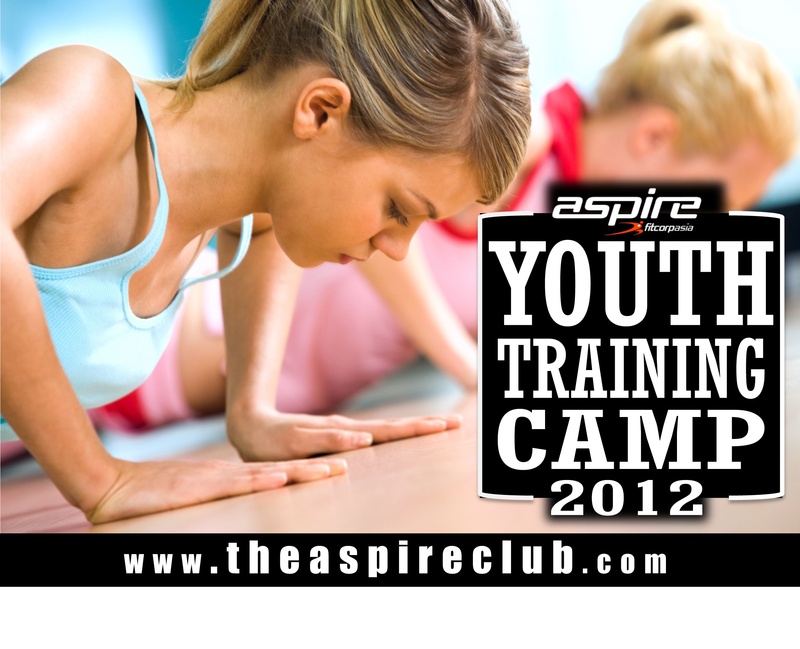 What is the Aspire Youth Training Camp 2012? Fitcorp Asia Opens the First Commercial Simulated Altitude Training Center in South East Asia at The Aspire Club. 6 Week XMAS Fitness Frenzy!